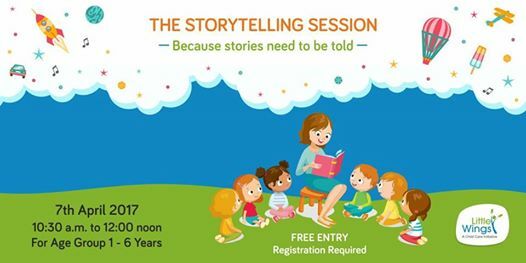 This storytelling session will give you insights into the craft and power of storytelling. Techniques to make the process engaging and meaningful, to instil values and bring the community together will be explored. Come join with our two eminent speakers Purnima Maheshwari and Nandini Bagai.